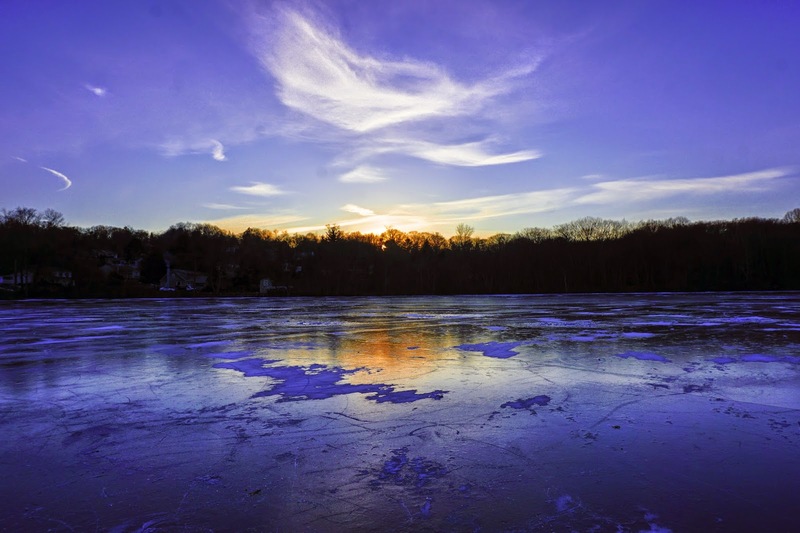 Outdoor travel is limited during the winter, and staying indoors can sometimes be the more preferred option by most. But we have something for you guys that is absolutely worth putting on your snow pants for and getting outdoors! 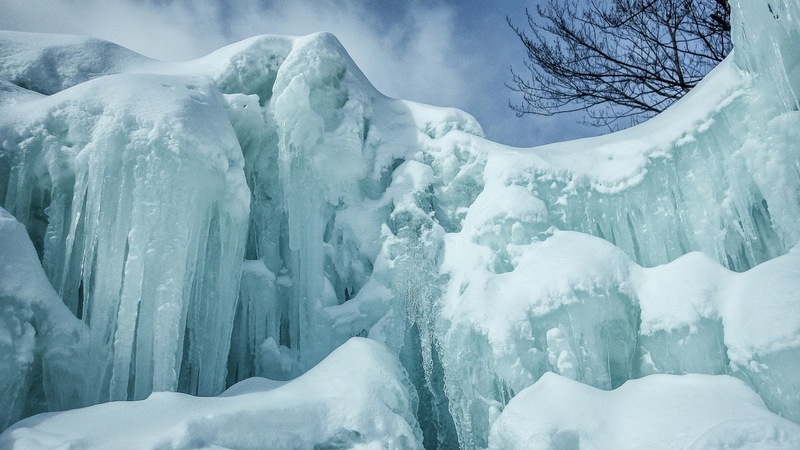 Every year New Hampshire hosts the Ice Castle exhibit which is more than just a few ice sculptures on display. The Ice Castle is constructed by hand starting in November and will stay open from January through March (weather permitting). There are several other castles scattered around the U.S. in areas like Utah, Vermont and Minnesota. What’s fascinating about each of these locations, is that all of the Ice Castles are made entirely of ice, approximately 30,000,000 pounds worth! 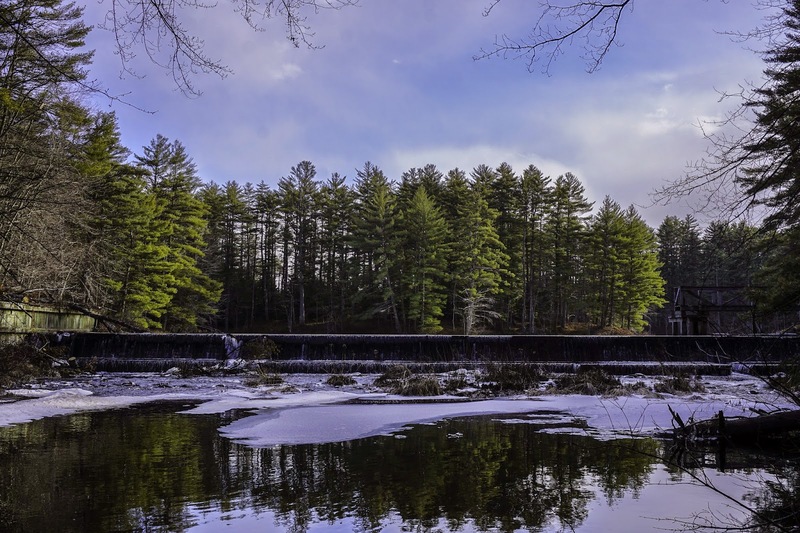 More-Brewer Park is the prime example of New England trails that are essentially off the grid. You won't find much information about More-Brewer from a simple internet search. Nor is the location itself an easy find. 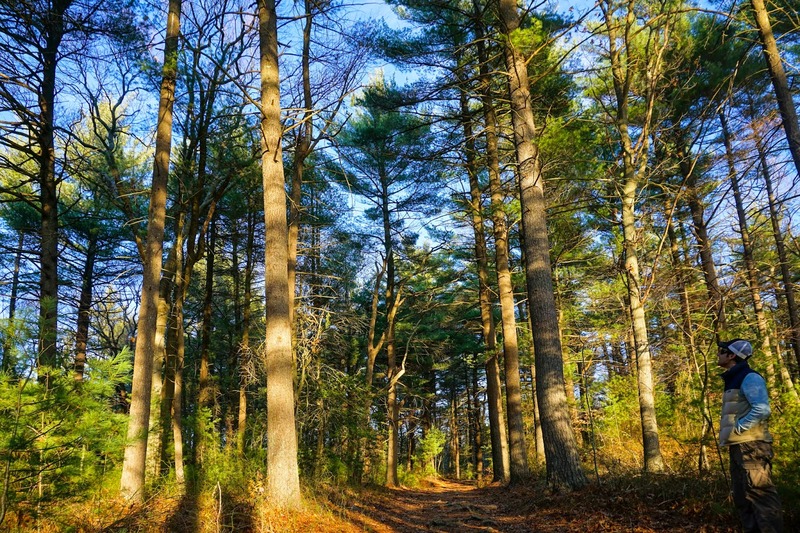 The park is nestled in a wooded area off of Hobart Street in Hingham, MA. 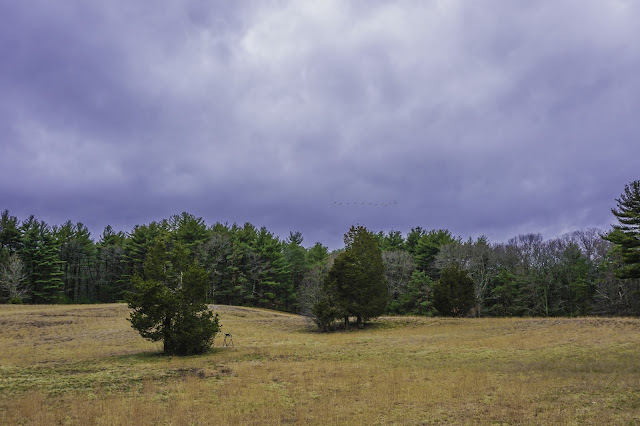 As with most of our park discoveries, we found More-Brewer's green reservation while zooming in on surrounding South Shore parks on Google maps. But aside from its location, we saw little information, such as park reviews or online photos. This was all the more reason for us to visit More-Brewer and uncover more! This past New Years Eve we chose to avoid the big bar crowds. Instead, we opted for a mini-getaway in New Hampshire to ring in the new year and also spend some time outdoors. 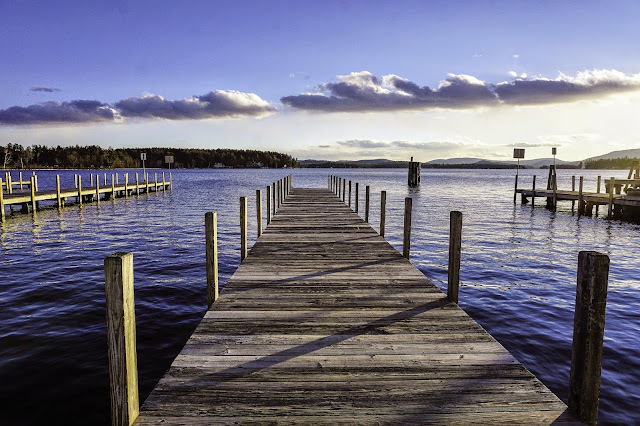 We booked a hotel in Tilton, NH which is around a two hour drive outside of Boston and located nearby both Wolfeboro, NH and Gunstock Ski Resort. For the evening of NYE, we purchased tickets in advance ($15 each) for First Night Wolfeboro, which included admission to the events and entertainment taking place in town. As we make our way to number 3 on the Bucket List it's important to remember that one of the most quintessential expressions of the holiday season are the decorations. 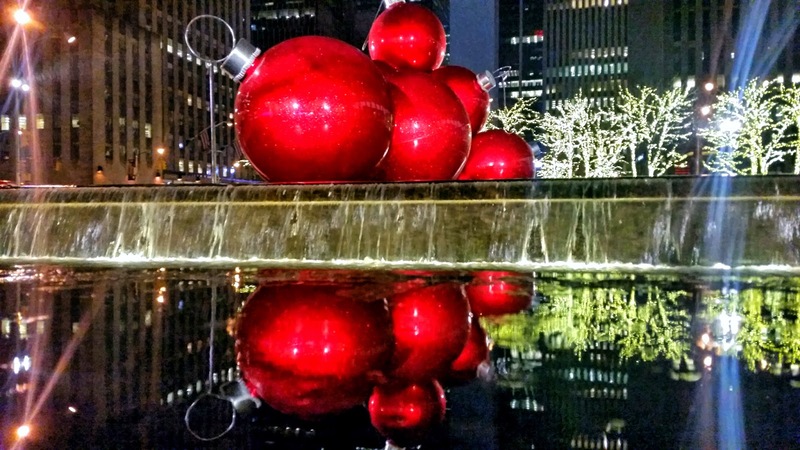 And Rockefeller Center in New York City takes holiday decor to new heights. This past weekend, we did not let the rain impede on our plans to visit the Big Apple. With thousands of people doing the same, we knew finding a parking spot would be nearly impossible around this time of year. So we parked in Queens and rode the F Train into Rockefeller Center Saturday evening.